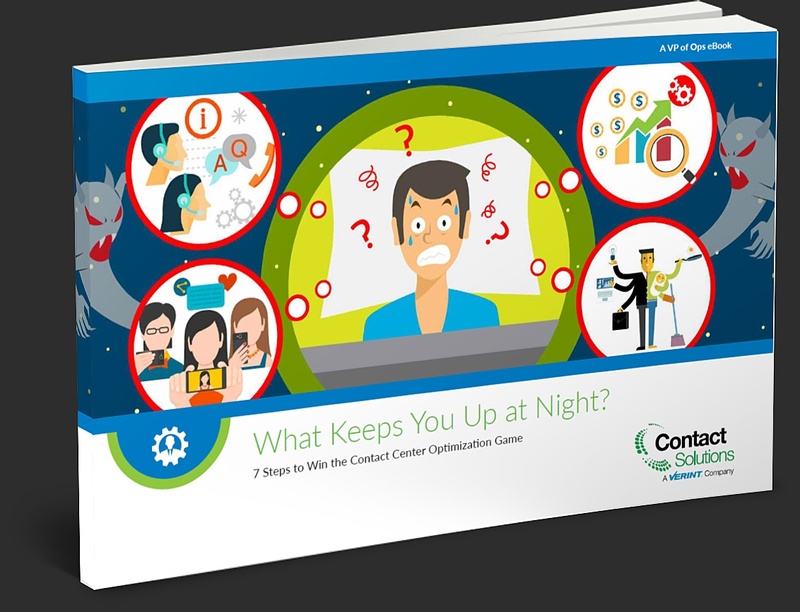 What keeps the City/County CIO up at night? Data: A common concern among the CIOs and CTOs in attendance is to solve the data deficit issue. Discussion revolved around concerns and ideas about how to consolidate and share data within and between cities and counties. Once they have this capability, the secondary challenge will be how to best understand the story the data is telling them and how they can use the information to continuously improve and evolve their initiatives. This will be a challenge that continues to gain attention in coming months. Web compliance: As citizens become more digital, and as city and county agencies begin offering more information and service opportunities via website interactions, so too do the complexities in how to serve all citizens and comply with critical guidelines to do so. In that light, CIOs and CTOs are challenged with Americans with Disabilities Act (ADA) regulations that have become stricter with regard to availability of information on websites. Web access for all causes significant compliance challenges that public sector stakeholders may not have foreseen and must quickly address. Communication channels: The complex and diverse communication options available to citizens and the government workforce bring their own level of difficulties city and county leaders are addressing. Legal and regulatory compliance requires the retention of texts, voicemails, tweets and many other communication instances that are multiplying in the millions with each push of a send button both coming and going. The ability to manage and sustain the security, storage and resources around this new and growing complexity has forced some local leaders to make difficult decisions. Some of our leading cities and counties are being forced to ban use of anything but email for government business. They are unsure constituents are even using the apps. They want to phase out from app use and push users towards their website. The marketing is too difficult for apps. They cannot handle the added complexity of frequent app updates, including updates on mobile device operating systems. Field safety: A number of cities and counties are looking for a way to improve safety for field workers, such as social services, tax assessors, and more. There is a drive for both proactive and reactive responses to best serve citizens and protect departmental concerns. Technologies in review include GPS, geospatial tracking, dashboard cameras, and agency decals. Benefits and issues exist for each of these, and in some cases they have found use often makes them a target. Government agencies large and small all face the same challenges that their commercial counterparts are struggling with. How do they evolve citizen services and delivery of information, keep up with new technologies and manage the intricate complexities that send these leaders into a tailspin? 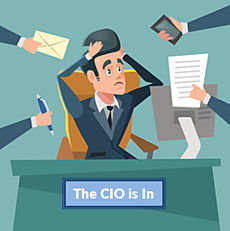 City and county CIOs understand and are actively addressing these issues, but must do so carefully and thoughtfully to ensure they are fully capable of supporting the complications that modernization efforts introduce. The challenge doesn’t just sit with the device or channel they consider, it includes areas of understanding, managing and sustaining them with the workforce and budget resources and regulatory statutes that impact future growth opportunities. In some cases, it appears that “one step forward and two steps back” reigns supreme in the process. Overall, pooling ideas and collaborating among their peers shows us that local government leaders are dedicated to solving the modernization conundrum. Technology partners are standing by to ease the burden and help them achieve these critical goals.